STVC and NCVT offer Industrial training in different ITI colleges in Ludhiana. If you looking for a list of top iti colleges in Ludhiana. This post may be helpful for you. 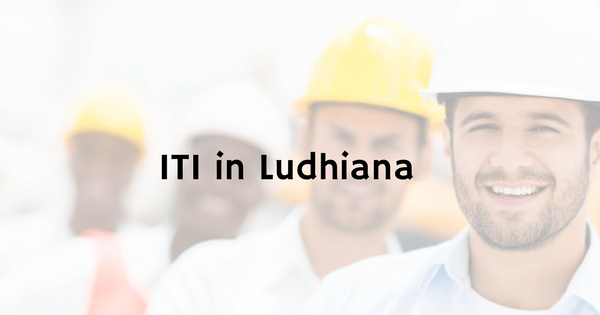 Here we share some best ITI colleges in Ludhiana. Thank you for reading this article I hope you will find the best information here. If you have any questions about this iti colleges list please contact us or comment below.